Hurry to see this wonderful Highlands home, first time on market in 26 years! 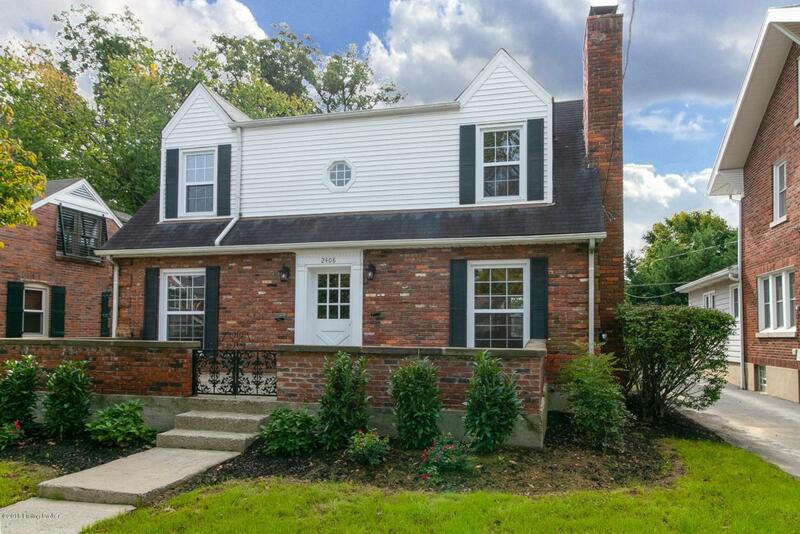 Updated and move-in ready; needs nothing! 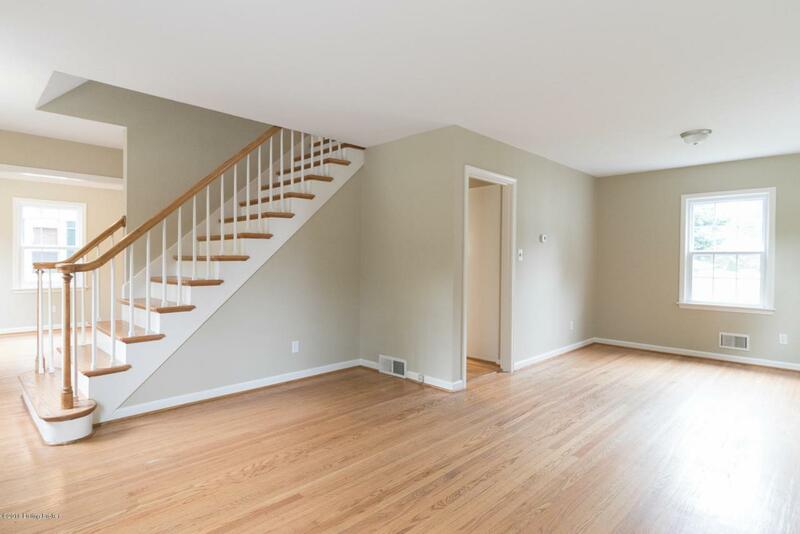 Beautiful,re-finished oak hardwood flooring in all rooms (except baths; ceramic tile). Very bright, with an abundance of natural light! 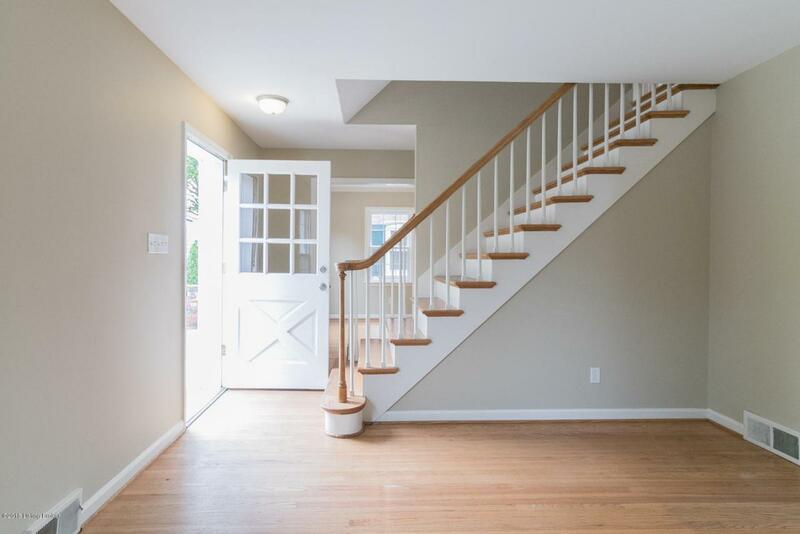 Freshly painted throughout,including trim and doors. All new hardware and lighting as well. Living room with fireplace,opens to dining area. First floor office could also be bedroom or formal dining room. 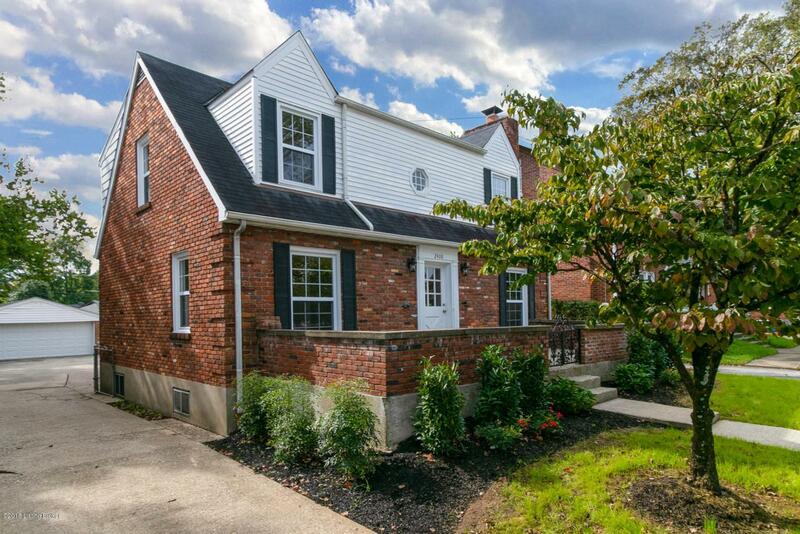 A full bath on each level; walk-in showers in 1st floor and basement baths. Generous size kitchen with lots of cabinets (resurfaced) and counter space; leads to screened-in rear porch. Huge 2nd floor master bedroom with sitting area and his & her closetsFinished basement offers outside entrance, family room with sink/cabinet, craft/hobby room., and plenty of storage space. Brand new replacement windows installed throughout, 07/2018. Furnace and AC new in 2015, roof shingles replaced in 2008. Fully fenced backyard, 2.5 car garage, and extra wide driveway to turn-around in! Fabulous location, just minutes from all that the Highlands has to offer! Easy to show!